Get outside with the kids, EXPLORE, RUN PLAY! 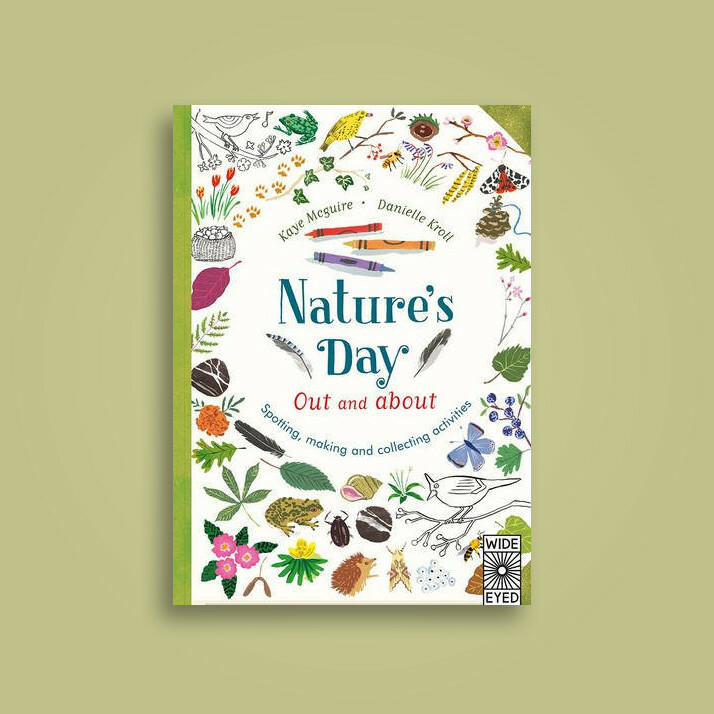 We have picked 10 of our favourite tools to help your little ones get engaged in nature. For the first years your baby & Toddlers are as precious as they come, above all they enjoy being held, sang to and the simple things like going for a walk and watching the world go by. Many families spend the summer months traveling & exploring with the family. Here is our TOP 10 favourites to take along to entertain the kids on those long drives and hotel stays. We love seeing all your favourite pictures on Instagram! Tag us in the pictures of your new toys and you will go in the chance to win $50 to spend at Earth Toys!! not only its reading books to your children great for them to learn new words, it also encourages bonding time, listening skills, word comprehension and so much more. Dad's Rock! Kids love it when their Dad plays the big kid, so what could be a better present for Father’s Day than our range of Toys & Games to get Dad out there playing with the kids? Children are naturally drawn to storytelling. The magical art of imitation and make believe. Role play is more then just good fun, it is a key component of early learning. We have gone doll house Mad! We are proud to stock one of Australia's largest ranges of beautiful wooden dolls houses for children. Building and constructing encourages children to problem solve and understand structure, balance and weight ratios. It's all about balancing Toys! This week it is all about movement and balance! Here are our 5 favourite gravity defying toys for you and your little ones to explore! We boost a massive range of Hape wooden toys, from babies rattles, play kitchens, pianos through to train sets and marble runs, HaPe has it all when it comes to quality toys! Wooden toys are so durable and can last for generations, they make beautiful keepsake gifts!